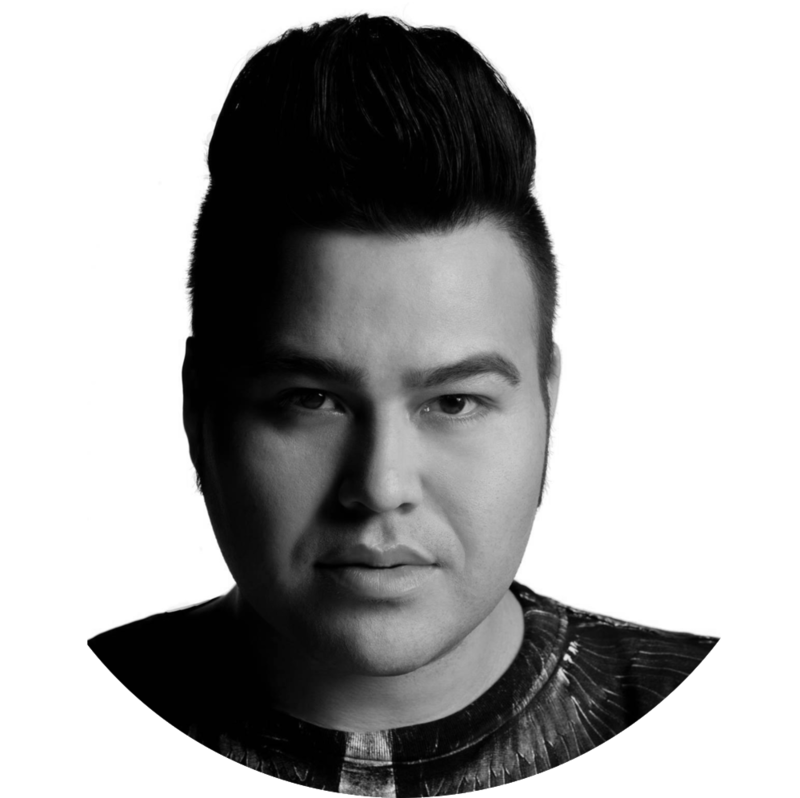 Derek is the founder and designer of LUXX Ready-to-wear; a high end clothing company based out of Edmonton. LUXX creates quality and effortlessly chic ready to wear clothing for the modern woman. LUXX embraces dual perspectives using inspiration from traditional regalia, transforming his rich heritage into fashion forward ready to wear clothing. LUXX products are handmade with small quantity runs, ensuring high quality craftsmanship. His pride in the Cree culture stands through his use of colours, fringe, materials, and Cree Syllabics. LUXX believes in giving back to the community and is involved with the Indigenous community at large.